Internet search giant Google is working with Reliance Jio to launch budget friendly 4G smartphone and Internet powered 'SmartTV' product; says a report published in leading publication Hindu Business Line. Both the smartphone and the SmartTV are likely to be launched towards the end of this year - revealed the industry insider sources closer to development of the project. These two projects would help establish an ecosystem of 4G capable phones and smartTVs in India. The association makes perfect sense for both the companies. Google has proven capabilities in developing the software and hardware for the budget friendly phones which are essential for penetration of Jio's services. Jio expects that cheaper 4G devices would help customers make switch from 2G and 3G to 4G easily. 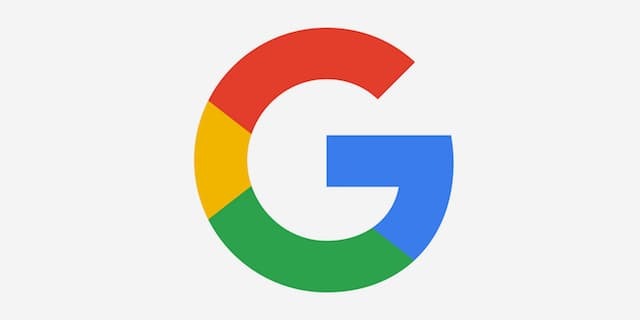 Google, in return will get access to large number of users who are connected to the Internet via their mobile phones. One more advantage Jio expects from the new phones is better adoption of Jio Apps. Jio Apps would help Jio sell its content services which would result into more data consumption. Both Jio and Google haven't commented on the development yet. Google had earlier launched the 'Android One' project that would allow Android to run on low-end devices. However, the project did not take off as expected. It is likely that Google and Jio's new smartphone would support local languages. We learn that the price of these smartphones would be around Rs. 1000.